Aside from international institutions and acknowledged economic experts, the Department of Finance (DOF)-backed Comprehensive Tax Reform Program (CTRP) now pending in the Congress has also earned the support of private citizens. One of these CTRP supporters is Jose Malvar, a senior citizen and a person with disability (PWD), who wants legislators to pass this tax reform plan in its entirety. In a copy of his letter sent to Finance Undersecretary Karl Kendrick Chua, Malvar acknowledged that the proposed CTRP of the DOF should be studied with a “holistic” approach in mind rather than for legislators to just zero-in on specific tax proposals. Malvar’s letter highlighted the well-studied, balanced provisions of the first package of the DOF’s tax reform package, as contained in House Bill No. 4774 that Rep. Dakila Carlo Cua, who chairs the chamber’s ways and means committee, filed in the chamber last month. Malvar said the concerns of lawmakers on the impact of the CTRP on transport and power costs could be suitably addressed by separate complementary measures that will help protect the poor and other vulnerable sectors. HB 4774 aims to lower personal income tax (PIT) rates and at the same time proposes revenue-compensating measures, such as adjustments in oil and automobile excise taxes, or cover the projected revenue losses from the lower PIT collections. Cua’s bill also includes a provision earmarking up to 40 percent of the proceeds from the incremental fuel excise tax revenues for targeted transfer programs that will benefit the country’s poor and vulnerable sectors, including indigent seniors and PWDs. “The proposal is holistic. It should be examined on a total perspective instead of focusing on certain provisions that may cause disadvantage to certain sectors,” Malvar said in his letter. “The tax reform agenda addresses tax simplification and reduces the tax burden of four million taxpayers by increasing their income tax exceptions to reasonable levels in line with the inflation of the last twenty years,” he said. Malvar noted that even if he is both an elderly citizen and a PWD, he stands to directly benefit from the tax reform plan because even at his advanced age, he still pays income, percentage and real estate taxes arising from his business of renting out townhouses. “Although I am a voice-handicapped very senior citizen, I am one of the four million taxpayers who will benefit from the proposed tax reform agenda. My retirement income comes from my investment in townhouses which I rent out. Kindly note that I not only pay income taxes but also percentage taxes and real estate taxes,” he said. Cua’s bill retained the original DOF proposal to exempt from the personal income tax those with a net taxable income of P250,000 and below, but included a provision exempting the first P82,000 in 13th month pay and other bonuses from the computation of the PIT. Aside from also adjusting fuel and automobile taxes, Cua’s revised CTRP package under HB 4774 includes lowering the rates for estate and donor’s taxes and expanding the value-added tax (VAT) base, but retaining the exemptions enjoyed by senior citizens and PWDs. Complementary reforms to this revised tax package include introducing a sugar-sweetened beverage tax, indexing the motor vehicle user’s charge to inflation, and granting an amnesty to past estate tax cases. 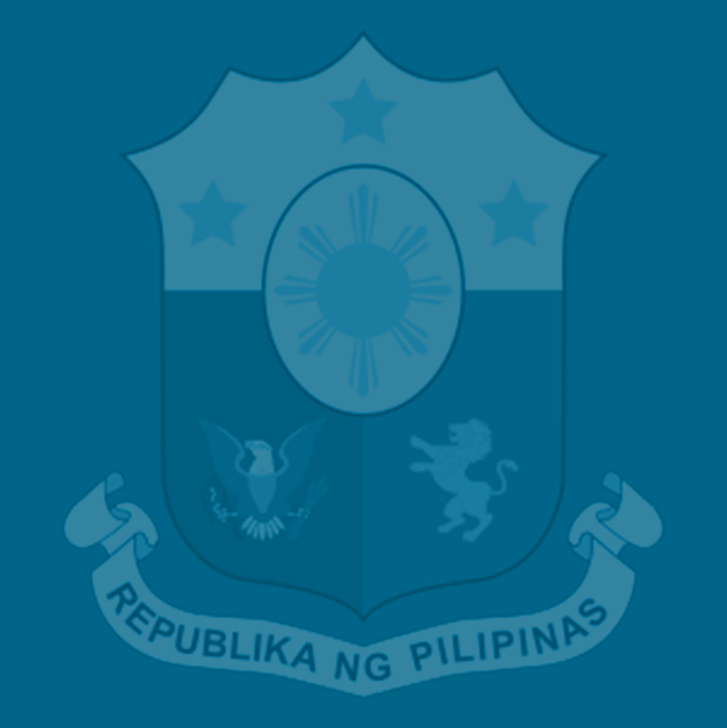 Moreover, the revised plan also includes legislated administrative reforms in the Bureaus of Internal Revenue (BIR) and of Customs (BOC), like the adoption of a fuel marking and monitoring system to prevent oil smuggling–not only to collect the correct taxes but also to ensure that only high-quality petroleum products and not adulterates fuel re sold in the market–along with the use of e-receipts; the mandatory link of the point-of-sale (POS) systems of establishments directly to the BIR; and relaxing bank secrecy laws for investigating and combating tax fraud. Seven former DOF secretaries—Cesar Virata, Jose Isidro Camacho, Jesus Estanislao, Roberto De Ocampo, Jose Pardo, Cesar Purisima, and Juanita Amatong—have given their full backing to the DOF’s CTRP, which, they said, would “correct the structural weaknesses” of the country’s system and serve as a tool to decisively attack poverty and achieve inclusive growth. Former National Economic and Development Authority (NEDA) directors-general Arsenio Balisacan, Emmanuel Esguerra, Cielito Habito, Felipe Medalla, and Romulo Neri also backed the CTRP, along with ex-DOF undersecretaries Romeo Bernardo, Joel Bañares, Cornelio Gison, Lily Gruba, Milwida Guevara, Jose Emmanuel Reverente, and Florencia Tarriela. DOF Undersecretary Chua pointed out that only with the sizable increase in revenues through tax reform, can the government meet its goal of drastically reducing poverty and transforming the country into an upper middle-income economy in 2022 by spending big on infrastructure, human capital–education, health, life-long training, and research and development (R&D)–and social protection for the poor and other vulnerable sectors. The Duterte administration’s target is to ramp up spending on infrastructure to P1.83 trillion, education and training to P1.27 trillion, health to P272 billion and social protection, welfare and job generation for the poorest of the poor to P509 billion by 2022 for a total amount of P2.2 trillion in investments yearly over the next six years.